This multiple award-winning cannabis strain has its origins in Amsterdam and is practically strain royalty! This cherished classic has an intense aromatic profile providing a “zingy” taste and scent. It smells like fresh lemon and has a fruity aroma due to the presence of limonene, the same terpene found in lemon and other citrus fruits. When life gives you lemons, vape our Super Lemon Haze! 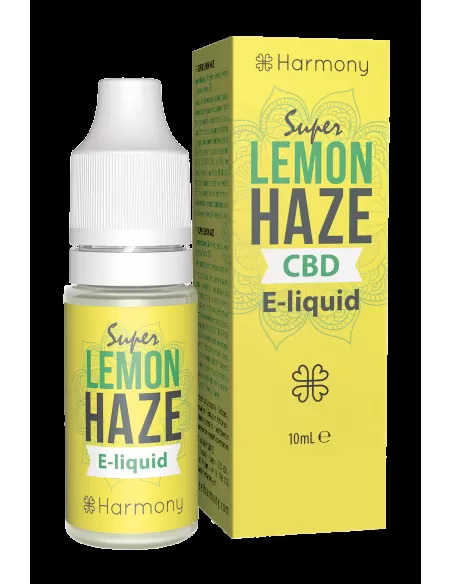 Harmony Cannabis Originals Super Lemon Haze is a Vape Juice for electronic cigarettes and was crafted with vapers in mind, and hemp at heart. Its aroma is derived from the same compounds of the beloved Super Lemon Haze cannabis strain and comes with various levels of CBD strengths. This unique aroma is created from terpenes, the compounds that bring smell and flavouring in Cannabis. 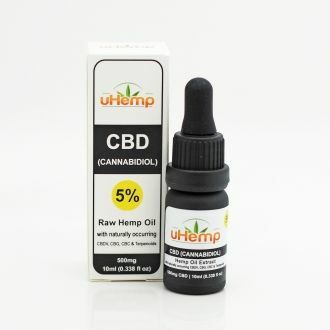 CBD is a compound found and extracted from specific hemp strains. Contrary to THC, it has no psychotropic or hallucinogenic effects. 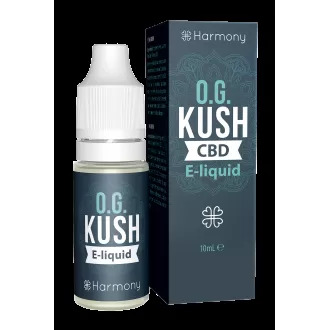 You may have heard of them through their first successful product, Kanavape, the world-famous certified CBD vaporiser that quickly became a reference in the hemp industry.